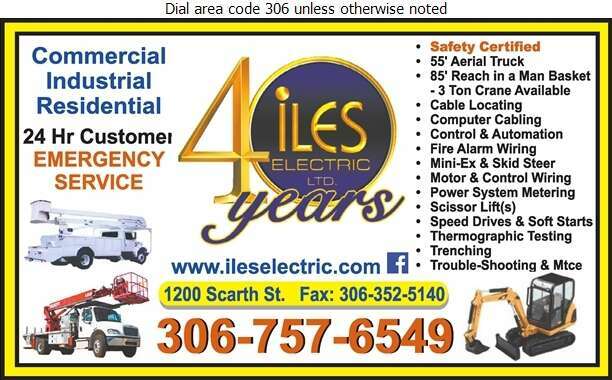 Iles Electric is a leader in the electrical contractors industry. With over 30 years serving Regina and area, their reputation has been built on quality, safety and exceptional service. 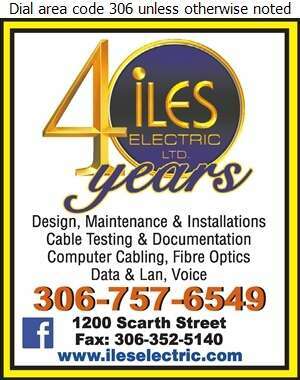 Iles Electric has extensive experience in electrical installations and maintenance. Call us today; we're confident you'll be pleased with our workmanship!